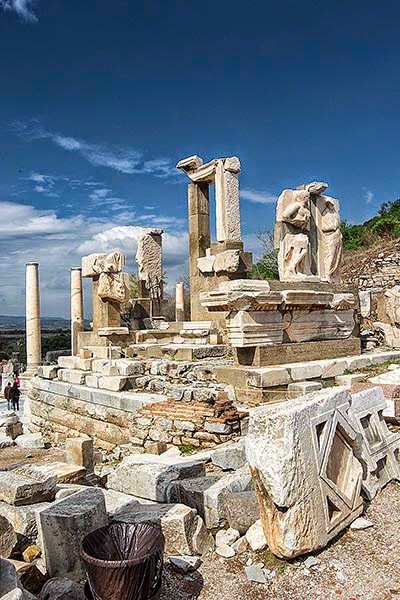 Ephesus is the holy grail of tourists in Turkey, the must-see sight. It has a rare full façade of a building rather than a forest of column fragments. But do travellers really know why they should go there? 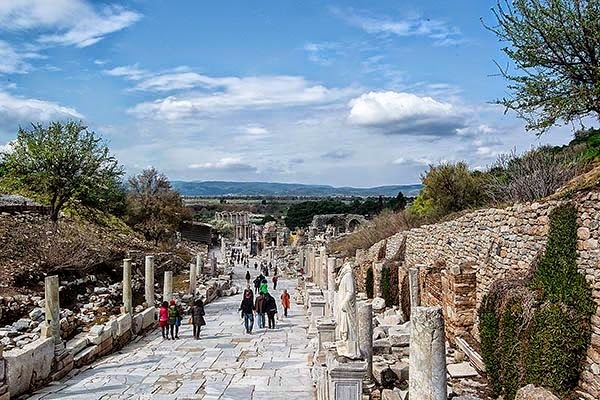 Should all travellers’ roads lead to Ephesus? 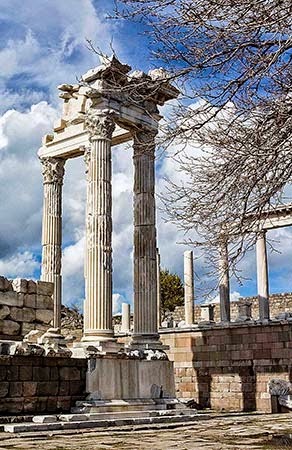 Ephesus - Why is it Important? 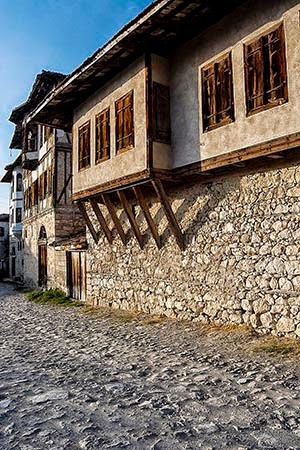 Yes, your road should go to Ephesus, preferably in off-season. 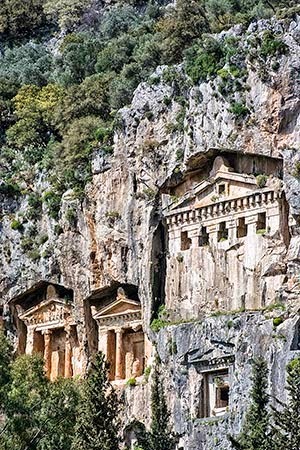 Started as an Ionian (Greek) colony in the 10th century BC, it was conquered by the Persians (547 BC). 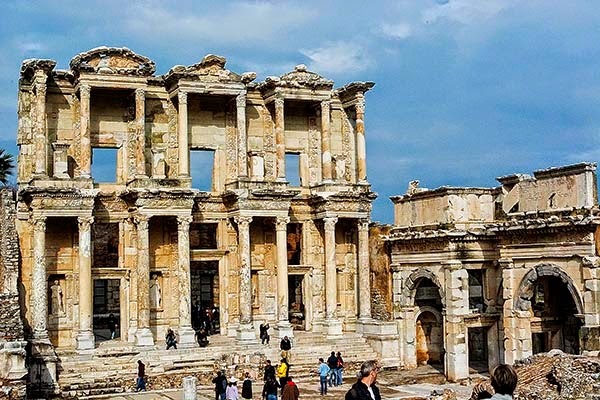 Ephesus was situated at the beginning of the Persian Royal Road, which led to Persia and continued east – it later came to be known as the Silk Road! So all roads did lead to Ephesus! When Augustus became emperor in 27 BC, he made Ephesus the capital of the province of Asia instead of Pergamum. As the third largest city of the Roman Empire, it was famous for the Temple of Artemis (Diana), the largest temple ever built and one of the Seven Wonders of the Ancient World. Like most archaeological sites it has only a jumble of columns left. 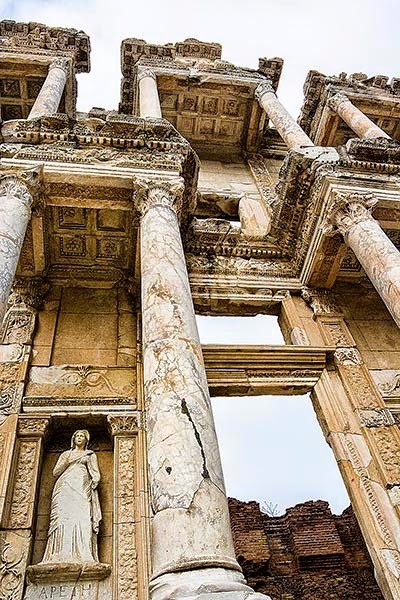 However, Ephesus has enough remains to give you a sense of the grandeur of the city. What you may not know is that several of the artefacts have been reconstructed so that you can see facades, arches and mosaics. 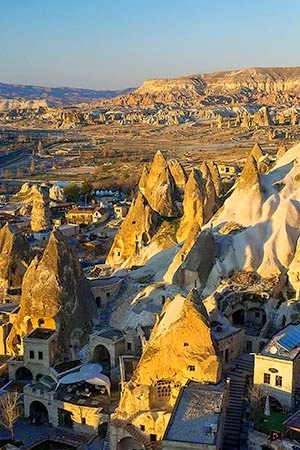 Day 9: You can “do” Ephesus in a half day or you can experience it by spending all day. But contrary to what we were told, all the tour groups came first thing in the morning. It actually was better at lunch time when everyone goes out to eat. The midday and afternoon would be too hot during peak season but is not a problem in the offseason. Fortunately we went in the lower entrance of Ephesus first thing in the morning and made it to Celsus with only a handful of people there. I took photos right away. The interior of the Library of Celsus (built c. 120 CE) and all its 12,000 books (i.e. scrolls as they did not have paper yet) were destroyed by fire in the devastating earthquake that struck the city in 262. The façade was carefully reconstructed during the 1960s and 1970s using the original pieces. On the right, the double marble gate (3 BC) into the agora (marketplace) is also the result of restoration. The inset frames and niches for statues in the façade shows the influence of ancient Greek architecture, in particular the skênê (the origin of the English word “scene”) of ancient Greek theatres. This was the building behind the stage used for scene and costume changing. 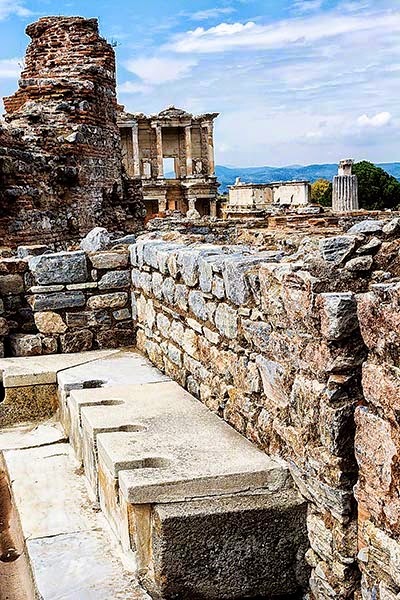 The skênê building is missing at Ephesus so visit the Hierapolis photos for really great example. Then we went uphill to the upper agora and upper entrance of Ephesus. After the small but photogenic Odeon theatre we walked down the Curetes Way with good views of the processional way with Celsus in the background. The colonnaded sides would have been packed with small shops (some things have not changed). Note the scratches in the otherwise slick marble-paved road. This was to provide better traction. 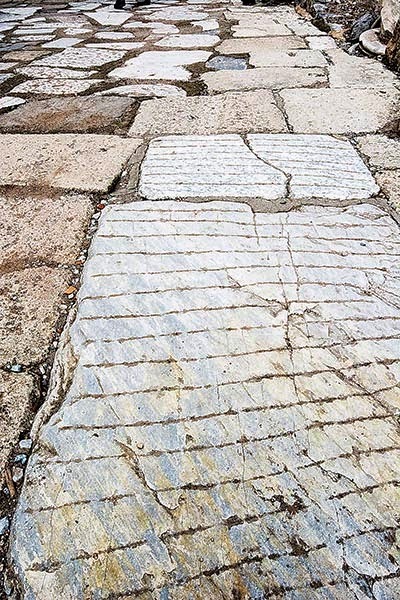 The paving stones that are not marble are part of the restoration. There are some nice bas reliefs along the way. Note: to get a better view of the scratches, click on this or any other image to see a slide show of the photos in a larger size. Curetes leads to what must have been an impressive monument, the Monument of Memmius. The Ephesians supported a five-year revolt by the Greek world (i.e. Greece and Turkey) against over-bearing Rome in which everyone who spoke Latin was massacred – as many as 80,000 in one night. The Monument of Memmius was erected by Dictator (another word from Latin) Sulla (86 BC) to memorialize this event and to emphasize Roman authority in Ephesus. 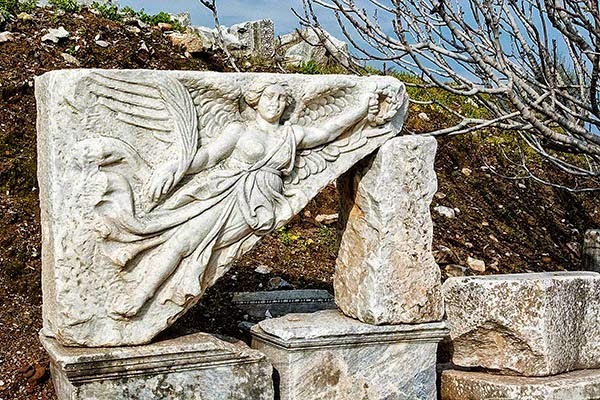 There are only a few sculptures left on the Ephesus site. On the ground next to Memmius, the Nike bas relief is one of the more evocative ones. Nike is the Greek goddess of strength, speed and victory. Nike is the origin of the names Nicholas, Nicole, Nils as well as the Nike running shoes. The Terrace Homes were houses occupied by wealthy citizens or priests of noble lineage. They are also another example of the government charging extra for a site within a national park or monument. Is it worth going? 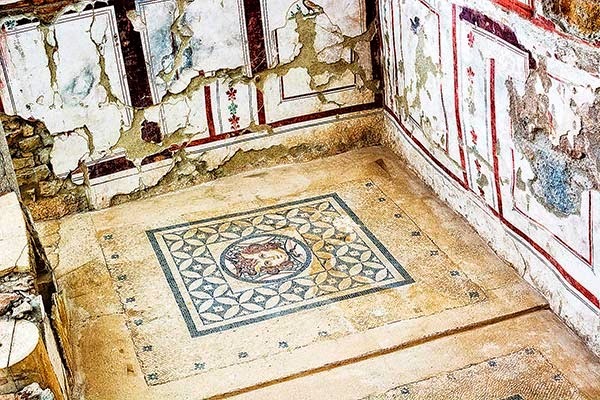 The floors display beautiful mosaics and the partial walls are adorned by frescoes. On huge tables are hundreds of thousands of pieces of mosaics that are being re-constructed like a jigsaw puzzle. The mosaics are probably in better condition than at Pompeii but somehow I felt a letdown at the Terrace Homes. Part of the problem is that the signs give only very dry facts and mainly extol the donors for the restoration. They do not explain what you are seeing or give you an interesting story. Interpretive pamphlets and/or signs are essential for educating the public on life in ancient times. The Temple of Hadrian is closed for reconstruction so continue into the Latrines just before Celsus. 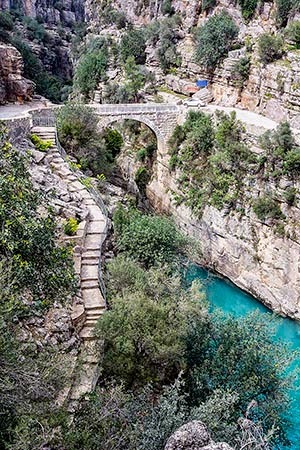 The city had one of the most advanced, multiple aqueduct systems in the ancient world. Use of the latrine was restricted to men, who paid a fee on entrance. Public latrines were built in order to obtain the uric acid used in tanning sheep and goat skins in the tanneries. Can you imagine 25,000 people cheering in this Theatre? The Marble Way continues the short distance from the Library of Celsus to the Theatre. 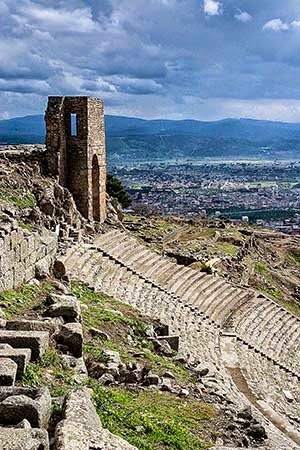 Seating 25,000 people, it was the largest outdoor theatre in the ancient world. By the way, the Roman Colosseum was a closed (and covered) amphitheatre and sat c. 75,000 people. 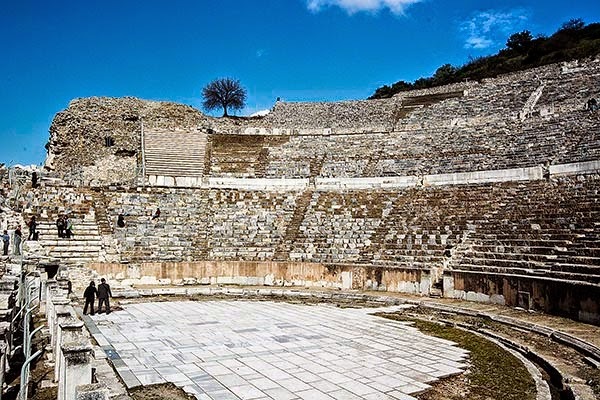 The Ephesus theatre was used for drama; but later, gladiatorial combats were also held here. But why did the 3rd largest city of the Roman Empire fade away? Part of the answer lies at the end of the 11 meter (36 feet) wide avenue from the theatre to the port. But where is the water? The Küçük Menderes (Little Meander) River delta silted up the harbour. The sea is now 8 km away. This led to marshes, mosquitos and thus malaria. Now throw in some earthquakes and the sack by the Arabs in 700 and 716, and Ephesus declined into obscurity. 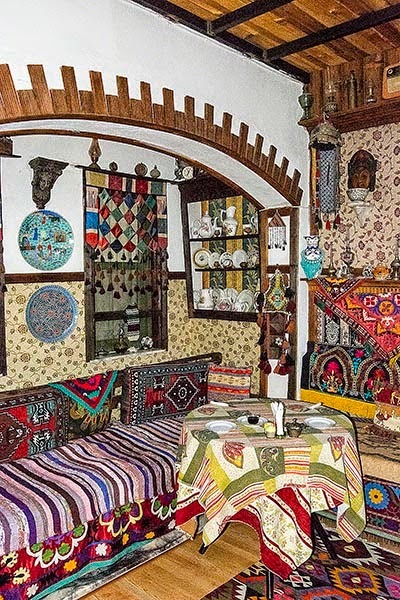 Each night we met many fellow travellers at the home-like Homeros Pension. We all ate together in the quaint dining room and stayed after supper talking. Lars from Denmark has made a career as a yachtsman, and has sailed and travelled around the world. 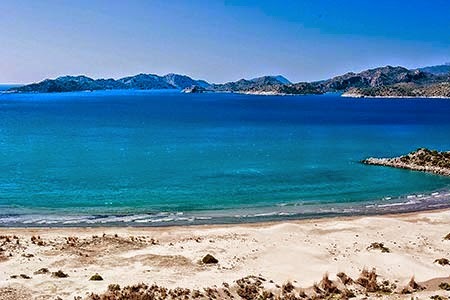 He has been working in Bodrum but calls spectacular Mallorca his home. 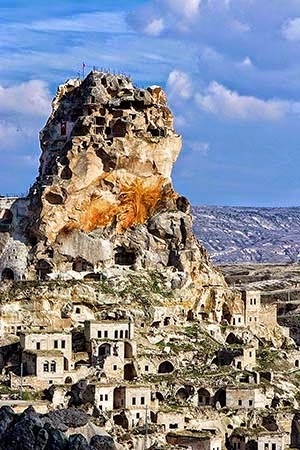 He showed us his superb people pictures that he took while living in Turkey. © 2015 Terra Encounters. Simple theme. Powered by Blogger.